INDIANAPOLIS – The Indiana Pacers announced Thursday they have signed free agent Lance Stephenson to a contract. Per team policy, no terms are released. 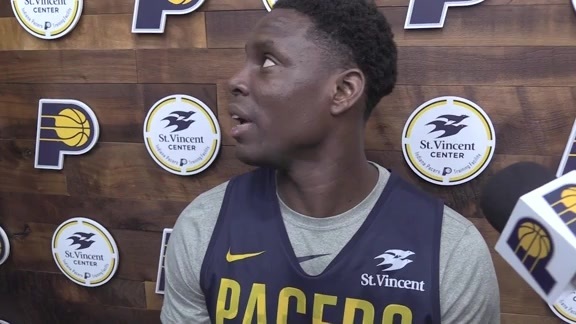 Stephenson, a 6-5 guard/forward, was drafted by the Pacers in the Second Round of the 2010 NBA Draft as the 40th overall pick. 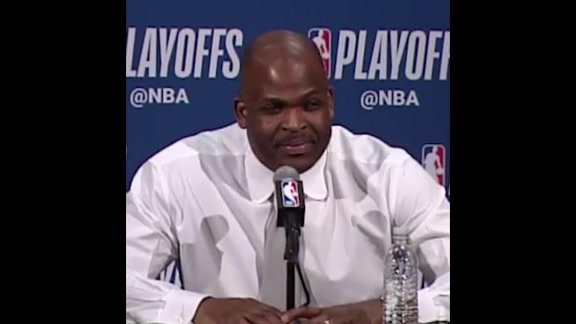 He played four seasons with the Pacers and averaged 9.1 points, 4.4 rebounds, and 3.1 assists per game in the regular season. 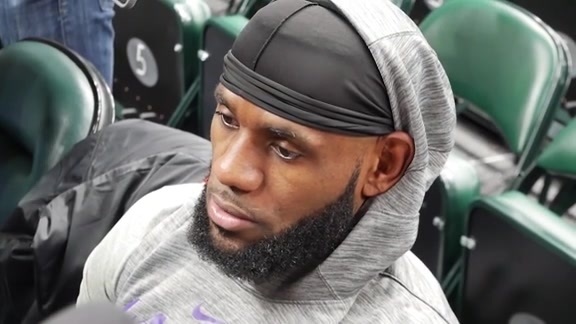 He played in 42 games in the playoffs with the Pacers, including twice in the Eastern Conference Finals, and in those 42 playoff games he averaged 10.6 points, 6.5 rebounds, and 3.4 assists. "We're very happy to have Lance back as part of our team," said Pacers President of Basketball Operations Larry Bird. "We always knew he wanted to come back here, and we feel now is the right time, not only for the rest of this season, but moving forward. We look forward to having a long relationship with him, because we know what he can bring to our franchise, both on and off the court." 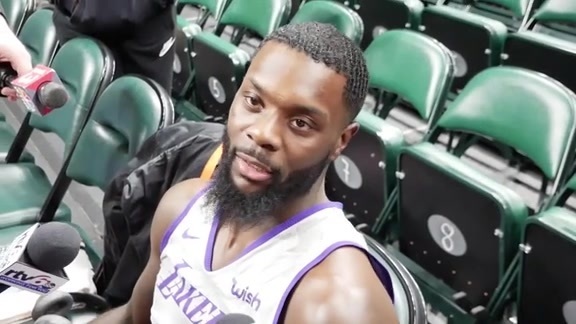 After the Pacers, Stephenson played for Charlotte, the L.A. Clippers, Memphis, New Orleans and most recently with the Minnesota Timberwolves. He has career averages of 8.7 points, 4.2 rebounds, and 3.0 assists per game. Stephenson will join the team in Cleveland for Sunday's game. March 30, 2017 - The Pacers have signed Lance Stephenson, who began his NBA career playing in Indiana from 2010-2014. Check out these highlights from Stephenson's first stint with the Blue & Gold.